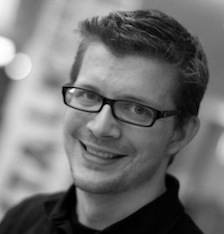 May 2015 Angular 1.4 is released without the New Router. 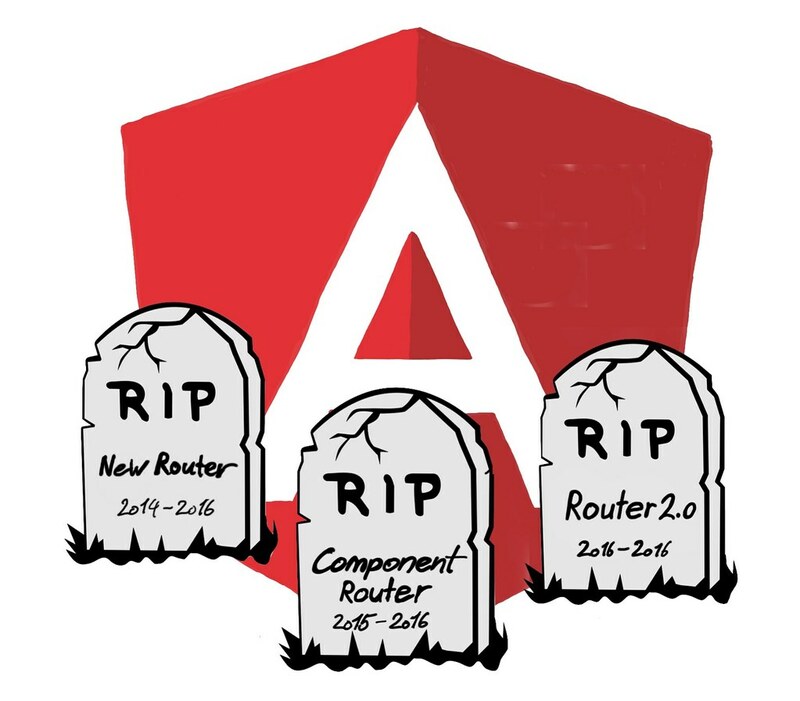 The router project is rebranded to Component Router and postponed to Angular 1.5. There are already tutorials for the New Router floating on the internet. June 2015 The New Router repository is deprecated. 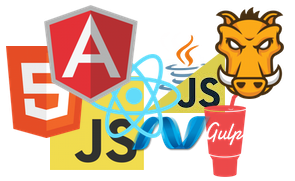 Sources are merged into Angular 2. This is not meant as a critique for the Angular team. Their goal is to create a great framework and fortunately they are not afraid to do major rework if they think it improves the final product. Of course it is a risky choice for any developers to use a framework that was not yet released as version 1.0. But I would argue, that most developers were not expecting such major deprecations at least after the release candidate. Beim Arbeiten mit #Rails5 und #Angular2 merkt man, dass unter «Beta» und «Release Candidate» nicht alle das gleiche verstehen.